There were 88 Hyde Park Harriers out parkrunning across 23 different venues – all in the UK this week. 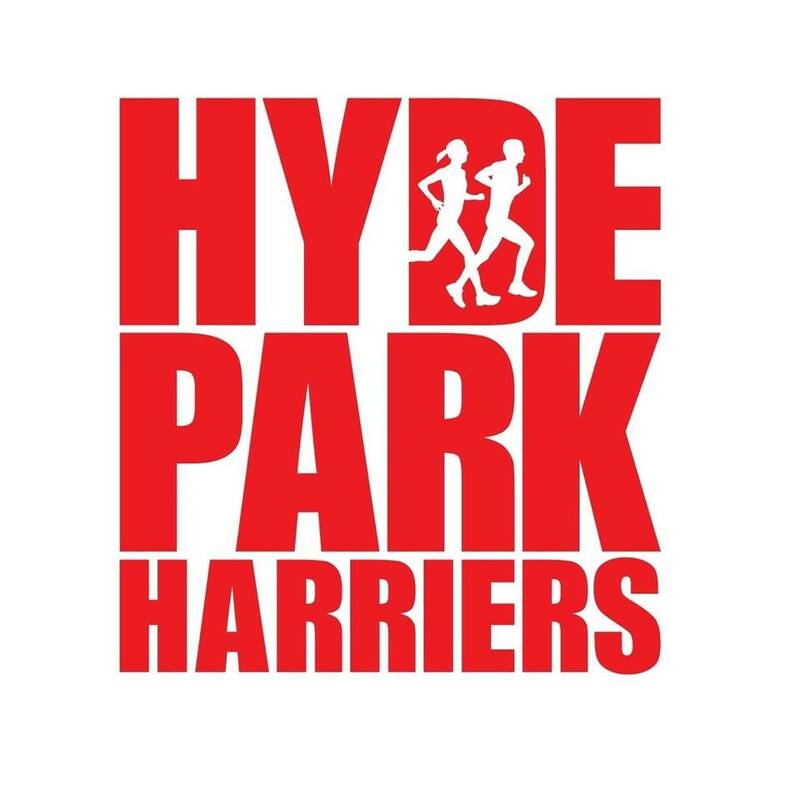 Three new venues were added to the Hyde Park Harriers list. These were Catford in London by Dan Waas; Cotsford Fields on the Durham Heritage Coast by Tom Elcock – this is close to Blackhall Rocks which was used as the location for the bleak ending of the film Get Carter and also for scenes in Alien 3; and Cliffe Castle in Keighley by Vicky Houghton at its inaugural. No first finishers this week but there were five PBs. These were by Amy Young with 19:17 and Joe Byrd with 22:38 at Woodhouse Moor; Carol Rogers with 27:13 at Oldham; Chris Jones with 20:44 at Scunthorpe; and Clare Mason with 40:14 at Armley. Top Age Grade% by the ladies was 76.75% by Amy Young at Woodhouse Moor and for the men was 78.70% by Chris Jones at Oldham.